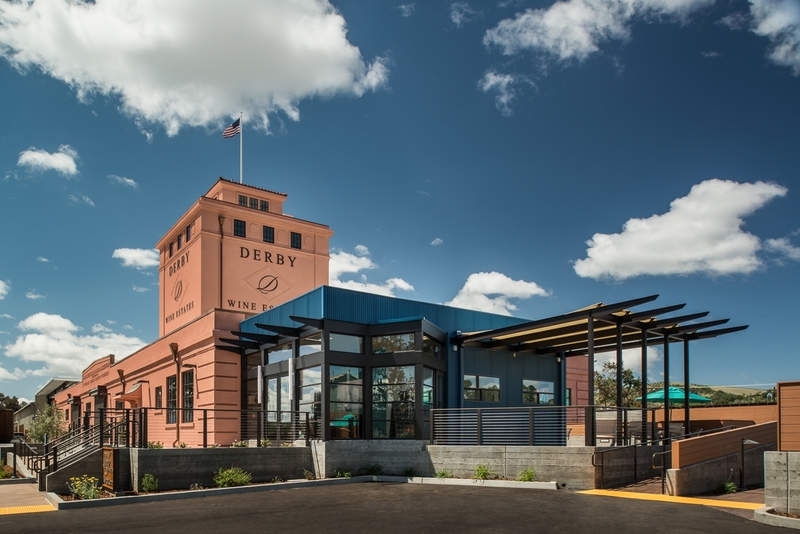 Located in the historic Paso Robles Almond Growers Building at 525 Riverside Avenue in Downtown Paso, Derby Wine Estates specializes in emphasizing the diversity of each of our three estate vineyards through our wine. Visit us daily from 11am to 5pm (and until 6pm in summer) for small production wines, winery tours, and a 360° view of Paso Robles from our exclusive ‘Almond Room’. Come taste, tour, and enjoy!